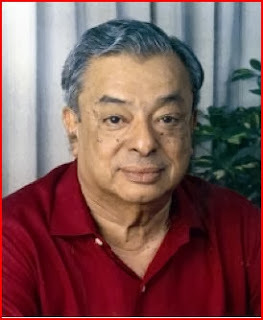 Varghese Kurien you know about the quiz game built on the same person. You 'll be playing the game. MCQ based game created. There are 25 questions. Go play a game and remember the questions .. All questions are Gujarati. Increase your General Knowledge General Knowledge-based game. Varghese Kurien Read about and play the game. Competitive candidates will work in the game.